– What Is Your Overall Budget? First of all, you need to think about your overall budget for the trip. Whilst it helps to think about how much you are going to spend in total, the best way to be as accurate as you possibly can is to plan out every single aspect of the trip individually. Think about how much your gas is going to cost, how much each night in a hotel will cost and how much you’re going to spend on food, drink and activities. Once you’ve totalled all of these up you’ll have a much better picture of how much the trip is going to cost you. – Who Will Be Going With You? Now you need to think about who will be going with you. Whilst road trips are incredible no matter how many people go, you need to consider all of the logistics surrounding it. How many hotel rooms will you need to book? Do you need to take more than one car? Can you fit everything in the trunk? How long can everyone spend in the car together? – What Route Will You Be Taking? Once you have a good idea of your budget and who is going with you, you can start to think about what route you want to take. Whether you get inspiration off the internet or you plan your own customized route, you need to be sure it is something that’s going to be doable in the time frame you have. 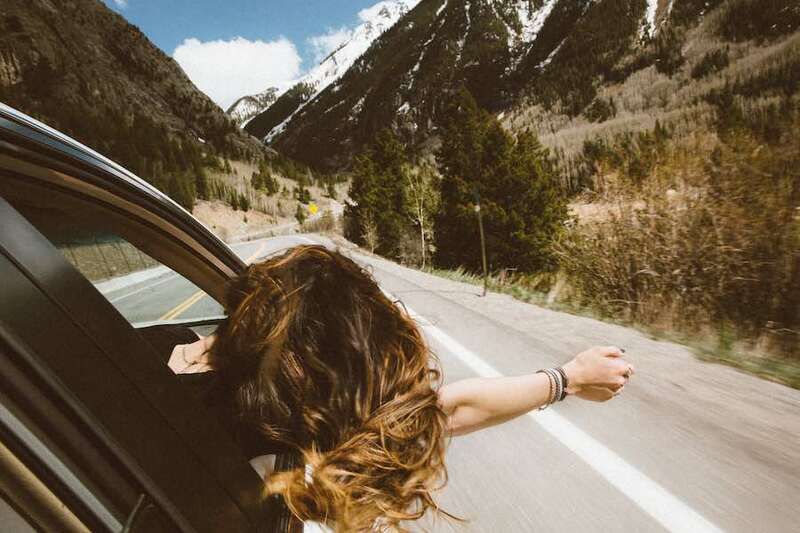 For tips and tricks on designing the perfect road trip route, you can view this guide here. – Do You Need Overnight Stops? When planning your route you need to think about any overnight stays you may have. Whether it’s a motel en route or a hotel at one of your chosen destinations, planning all of these in advance will save you a lot of money when it comes to last-minute fees. – What Do You Need To Take With You? Will It All Fit? With a solid plan in place, you can start to think about everything you’re going to take with you. Depending on who is going and where you’re going to be stopping, you will need to ensure you have enough clothes, toiletries and supplies to last you. If you don’t think you are going to fit it all in your car, you may want to consider using one of these car trailers. – Do You Need To Hire A Car? Although you may have a car of your own, some people prefer to hire a bigger car for their trip. Whether it’s for comfort, space or quality, hiring a car may be the best possible option. Are you planning a road trip soon? What do you need to prepare in advance? What will you take with you? Let us know in the comments section below.